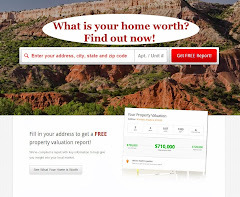 There are some fantastic homes for sale in Amarillo, over 1400 right now are on the market and ready to move. Always make sure that you get a professional Realtor to run a market analysis on the property you want to purchase, to ensure that you do not over pay. A buyer's agent can assist you with anything from market analysis, writing up good offers and contracts, referring you to lenders, inspectors, appraisers and much more. The best part is that buyer's agents are paid by the listing agent and don't cost you for their services. 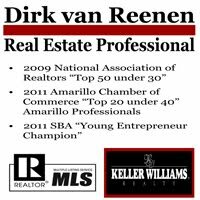 If you are looking to buy a home in the Amarillo area, please give me a call for a free consultation. Check www.sweethomeamarillo.com for all the listings in Amarillo!